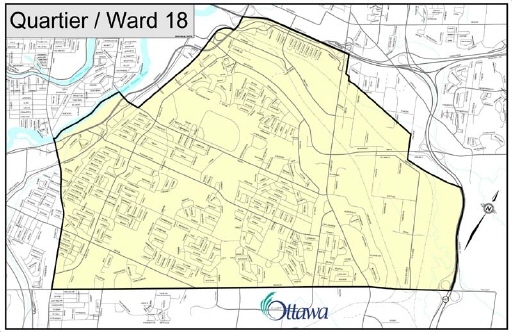 The AVCA represents the interests of Alta Vista Ward 18 residents living in the Alta Vista community bounded by the north side of Walkley Road. to the south, Smyth Rd. 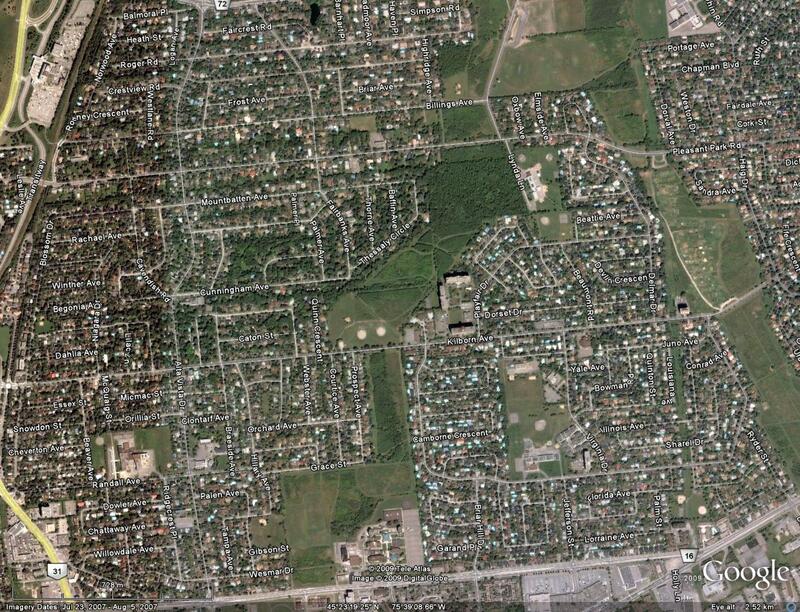 to the north, the Rideau River to the west and the greenspace underneath Haig Drive to the east (photo). For more information on Alta Vista, its demographics and other social/economic details you can read the Wikipedia entry (Alta Vista Neighbourhood) or the Ottawa Neighbourhood Study profile (for Billings Bridge-Alta Vista).